So much to do; so little time to do it all—or so you think. 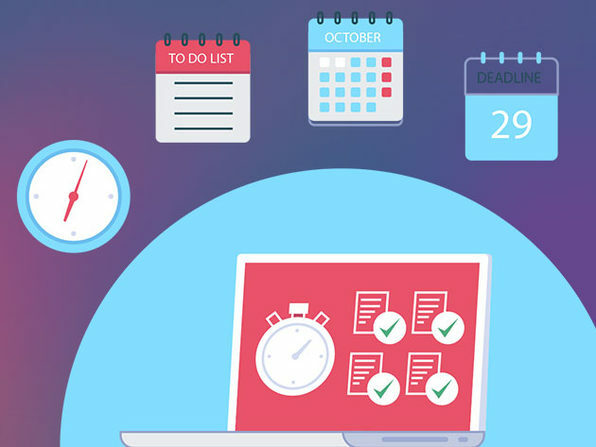 YourTime is the multi-purpose time management tool that makes it easy to visualize your productivity and better understand how much time you're putting into your daily to-dos. 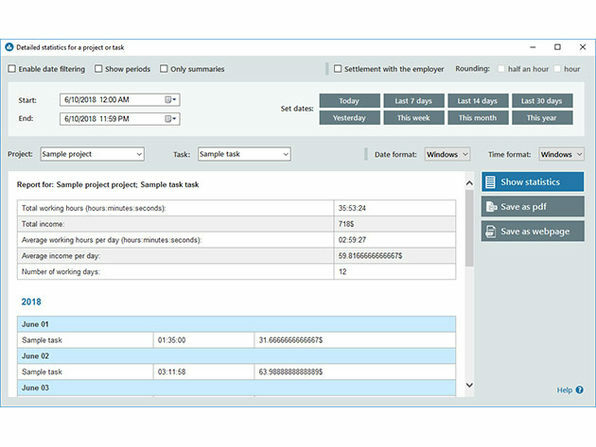 Using the modernized interface, you can easily track your time spent on tasks or projects and generate statistics, so you can better prioritize where your time is being spent. 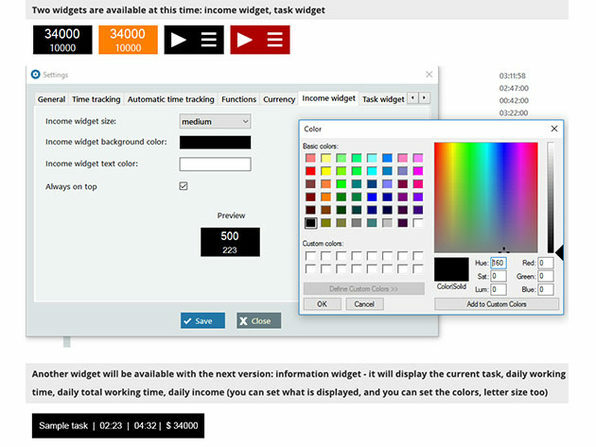 Background functionality and mini widgets make it easy to keep tabs on your productivity, and YourTime is even capable of cataloguing your time into statements for accounting and billing purposes. 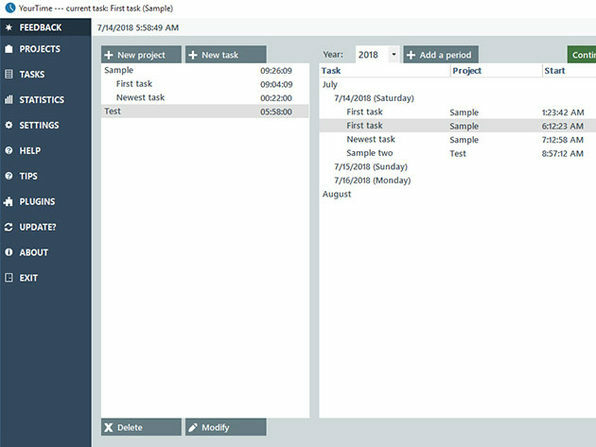 Total working times will be displayed in project and task lists for every project and task. 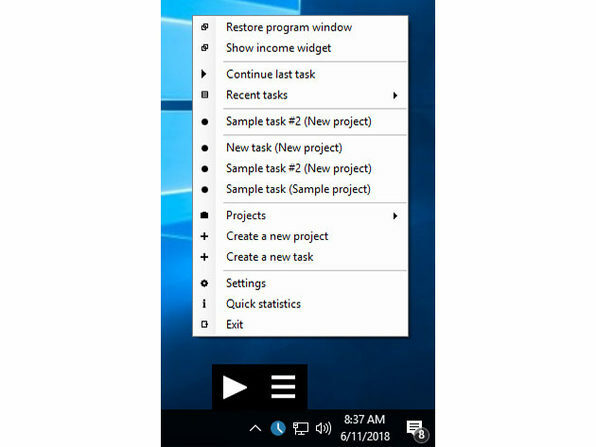 “Stop time tracking” icon is now fixed in right-click context menu.